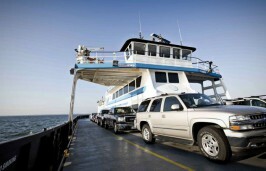 John A. Torbett, R-Gaston, said Wednesday night that while in budget meetings Tuesday, Secretary of the Department of Transportation James Trogdon said he would pay for leasing a passenger ferry from May 24 to Sept. 22 out of his budget. Torbett, who is chair of the House Transportation Appropriations Committee, said the deal has not yet been inked, but he expected it to be done by middle of next week. He wasn’t sure if the Senate would have to approve the deal because the money was in Trogden’s budget. Torbett said he did not want Ocracoke Island to be forgotten. 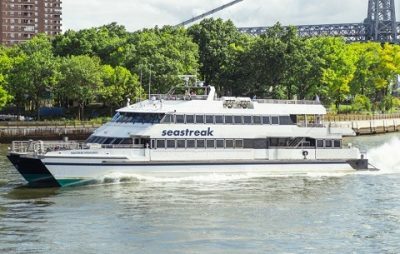 He said that prior to Wednesday’s approvals, the Ferry Division met with the owner of Seastreak on March 29 in Hatteras and a test run was done on the route, though Torbett did not know whether that run was done with the proposed rental vessel. 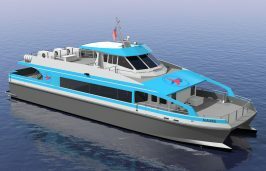 The state Department of Transportation continues conversations with US Workboats, which has been building a new passenger ferry, the Ocracoke Express, since 2017. DOT in 2017 awarded a $4.15 million contract to Armstrong Marine Inc. in Swansboro to build the new boat. Armstrong is now U.S. Workboats. This year, work on the vessel stopped on Feb. 19 after a report from Elliott Bay Design Group, Seattle, who designed it, identified “several issues with the construction, among which were many of the aluminum welds. A follow-up Coast Guard inspection confirmed these issues,” said Ferry Division Spokesman Tim Hass in an email. 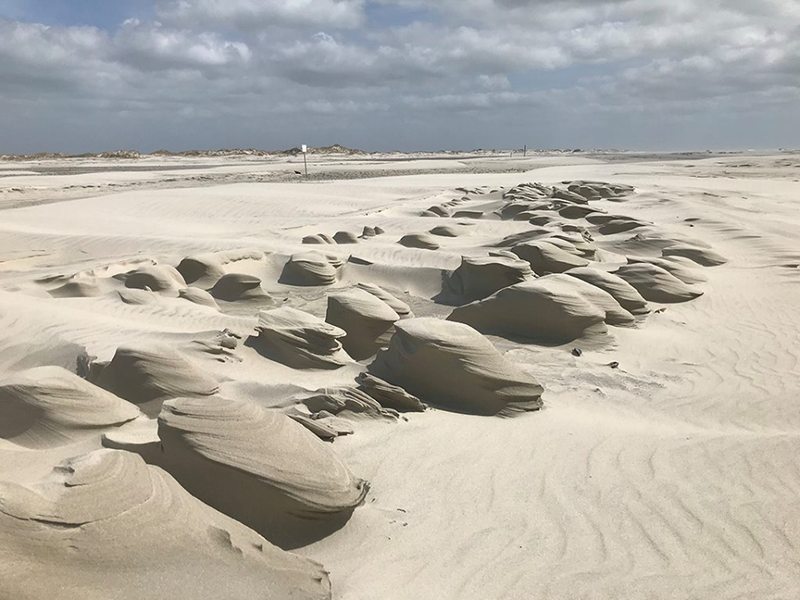 This story is provided courtesy of the Ocracoke Observer, a newspaper covering Ocracoke island. 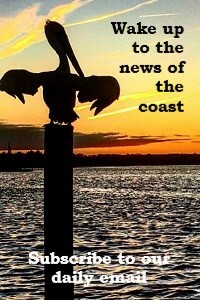 Coastal Review Online is partnering with the Ocracoke Observer to provide readers with more environmental and lifestyle stories of interest along our coast. Connie Leinbach lives on Ocracoke and writes for the "Island Free Press."